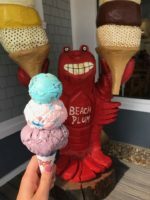 Voted Best Lobster Rolls 2017, Best of NH by NH Magazine. Lobster Rolls, Chowders, Sandwiches, Wraps, Foot Long Hot Dogs, Salads. Fried Seafood Platters (Portsmouth & Epping Only). Over 78 Flavors of Premium Ice Cream. Visit our website and purchase a Gift Card. For every $20 Gift Card Purchase receive a $5.00 bonus on your card. Enjoy our outdoor seating only at North Hampton with breathtaking views of the ocean, or come to the Portsmouth Location for friendly indoor searing and fried seafood platters. Hours vary by season. Please call or visit our website. Located on an historical landmark that once was a ship’s chandlery (warehouse) and general store where ships where repaired and fitted for voyages around the world, we offer casual waterfront dining and cocktails on our wharf-side deck or inside by the fireplace covered tables. Our congenial and enthusiastic staff will ensure that each guest experiences a true taste of Maine as they choose from an extensive menu featuring a variety of local seafood. Since 1974 we have been here to serve you from 11:30 daily, mid-April through late October. Located in the heart of Kennebunkport’s Dock Square, Alisson’s has been the local favorite since 1973. Serving Lunch and Dinner daily, year-round. 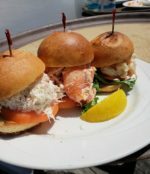 Featuring top quality fresh seafood, Award Winning Chowder and Lobster Rolls and legendary service. Since 1991 Brooks and Luanne MacDonald have raised the bar for extraordinary hospitality on the Coast of Maine. Hurricane Restaurant in Dock Square, Kennebunkport plays host to food and wine lovers from Maine, around the country and all over the world. Welcome to Cape Arundel Inn’s award winning dining room in Kennebunkport, Maine. Under the watchful eye of our executive chef, Chef Jeanne Clements, The Cape Arundel Inn’s oceanfront restaurant helps guests create some of the finest dining memories. 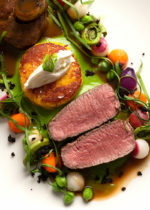 Our restaurant pairs exquisite food with an uncompromising level of service to craft a spectacular dining experience. The restaurant itself sits high on a knoll with breathtaking views of the Atlantic Ocean. The newly air conditioned dining room centers around a historic, nautical motif with large glass windows and timeless artwork. The subdued lighting and candles combined with a live pianist help to create a romantic and soothing ambiance. 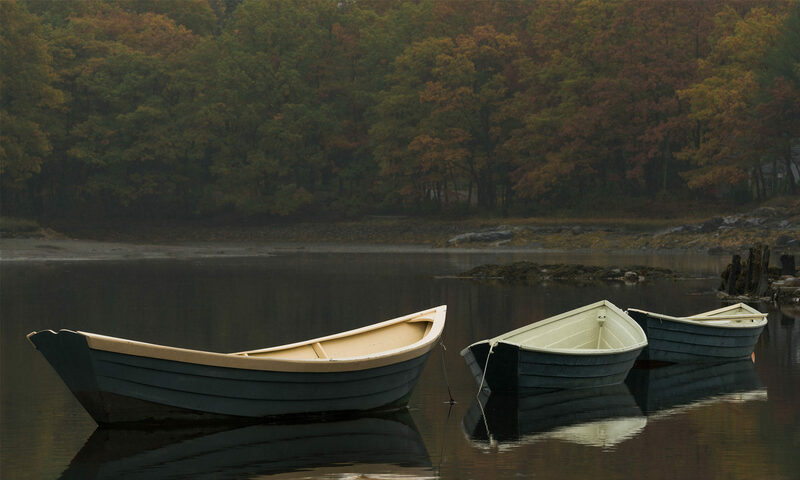 Showcasing the culinary traditions of native New England, The Inn’s acclaimed restaurant, The Burleigh, will offer a new menu featuring more small plates highlighting Maine’s abundance of fresh local seafood and produce. Maine classics like baked haddock and steamed lobster share menu space with newer Asian- and Spanish-inspired dishes. One Dock is open for dinner 7 days a week, with nightly entertainment in the piano bar from 7:30pm to 10:30pm. Guests can also enjoy Happy Hour daily, from 4pm to 5:30pm, choosing from a great selection of $5 Small Plates and drink specials. Every Sunday the patio will also feature live entertainment from 4 to 7pm. *Prices, dates and specials subject to change. Whether you’ve never traveled to Kennebunkport, lived here all your life, or love summering on the gorgeous beaches this quaint seaside village has to offer, Mabel’s Loster Claw has been proudly serving everyone walking through her door since the 1950s. Owners Stephanie and Robert Fischer take great pride in serving the freshest quality pieces of fish, steaks, and lobsters available. Homemade pies, blueberry bread, and corn muffins are baked every morning on the premises. The lobsters are hauled off the pier across the street by the local lobstermen and then delivered to our back door. The benches and tables lining the nostalgic interior of Mabel’s are accented with place mats illustrating the step-by-step proper way to eat these sought after crustaceans. We Catch Em, We Cook Em, We Crack Em, You Eat Em. Travel only 2 miles on Route 9 East from the shops in Dock Square, Kennebunkport to find us located in the charming fishing village of Cape Porpoise, Maine.rnrnOur lobster dinners are served the same way they were in 1953.rnFresh, locally caught lobster, cooked to order, no frills, simple and delicious. So come as you are, bring your friends and family, and have fun. Let our family serve you a delicious traditional Maine lobster dinner. We open for the season May 3, 2012 through October 13, 2012. Open at 5 p.m Thursdays through Sundays until Memorial Day. Then, we are open at 5 p.m 7 nights week. 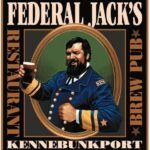 Federal Jack’s Restaurant and Brew Pub began in 1992 and is one of Maine’s original working brew pubs. We’re devoted to world-class ales and inspired food. We specialize in creative pub fare with a flair, including: fresh Maine seafood, crisp salads, award-winning clam chowder, burgers, fish and chips, and plenty of vegetarian options. We have a Kid’s menu, a late night menu and an extensive gluten-free menu too. Our full bar features award-winning Shipyard ales and Maine-made Capt’n Eli’s Soda. Come enjoy a brew with a view of Kennebunkport Harbor! Gluten Free menu available. Perched at the bridge over the Kennebunk River, the Clam Shack provides a classic visual welcome to visitors. 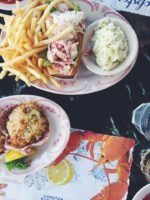 The tiny, immaculate fish shack serves award winning fried food, traditional boiled lobster dinners and lobster rolls served on freshly baked buns from a local bakery. And, on a sunny day, you can find a fresh squeezed lemonade stand. Visiting the Clam Shack is a timeless summer ritual, good for the soul and a nostalgic taste of Maine.